Rovinj is one of Istria‘s gems and its pretty, cobbled streets and beautiful harbour remind many of Italy and Venice. The town has some larger hotels on the outskirts of the city, as well as some smaller, more intimate ones that are more central. 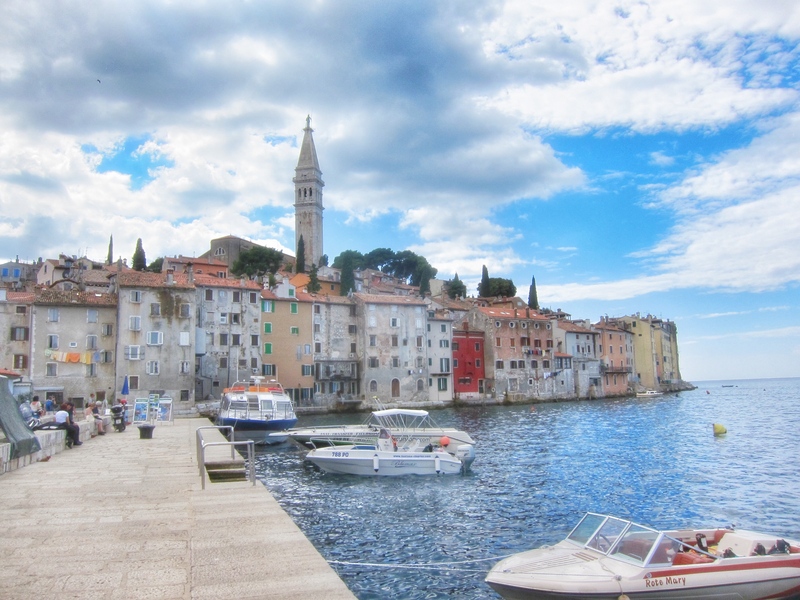 The nearest airport to Rovinj is Pula – see our Flights to Croatia page for details of flights from the UK to there, as well as our Rovinj section for more travel tips and advice.